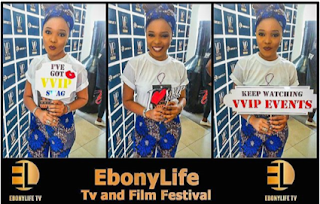 Here are even more glamorous scenes from the EbonyLife Film Festival today.Seems like they had a blast, right? The Government of the United Kingdom on Thursday deported 28 Nigerians for committing immigration-related offences. The Nigerians were sent back home barely 48 hours after 23 Nigerians were also deported from Spain and five days after another batch of 34 were jointly deported by the governments of Switzerland, Germany, Iceland, Austria, Belgium and Hungary. The News Agency of Nigeria reports that the fresh batch of deportees arrived the Murtala Muhammed International Airport, Lagos, at about 12.13 p.m.
Alabi said the deportees, comprising 21 males and seven females, were brought back aboard a chartered Titanic Airways aircraft with registration number AWC-761/2. 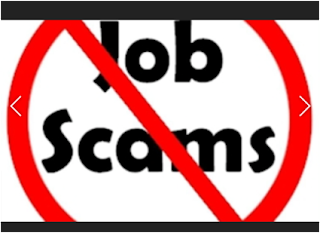 He said they were received by officers of the Nigerian Immigration Service, the National Agency for the Prohibition of Trafficking in Persons, and the Police. Despite confirmation that only an "XJ derivative" would be in attendance from Jaguar, the car was first spotted by Autocar’s photographers in the First Glance paddock this morning, wearing light blue camouflage with the number 575 on it. Words by Jadie Troy-Pryde It’s no secret that Kate Middleton is a huge fan of Wimbledon. Every year, almost without fail, we see the Duchess of Cambridge in the royal box cheering on the best tennis players in the world as they compete for the prestigious title. But if you cast your mind back to 2013, you might remember that Kate was nowhere to be seen during the epic final that saw Andy Murray beat Novak Djokovic – and it turns out that avid tennis fan Kate had actually been banned from the event. During an interview as part of a BBC documentary about tennis, Kate revealed why she was told she wasn’t allowed to attend the world famous competition. 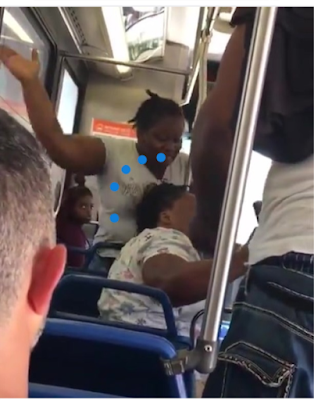 A video of a young woman beating up her mother in public and on a moving train recently went viral and Instagram users lashed at the lady for the act. 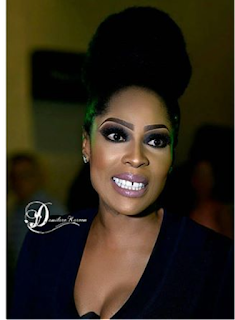 Mercy Aigbe today, June 29, 2017, released a video of the damage done to her face by her estranged husband, Lanre Gentry.Gentry took to her Instagram page to tell Nigerians that she is just using her domestic violence claim to make money. According to him, it's all a movie Mercy Aigbe is producing. He wrote, "she is just using you people to make money for herself." The Acting President, Yemi Osinbajo, has signed an Executive Order to back the Voluntary Asset and Income Declaration Scheme. Osinbajo signed the Executive Order during the formal launch of the VAIDS scheme at the Presidential villa, Abuja. Speaking during the signing, the Acting President said the new initiative is targeted at increasing tax awareness and compliance, as well as grant tax payers a time-limited opportunity to regularize their tax status without penalty. 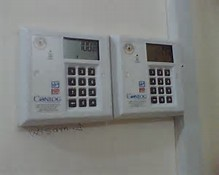 Osinbajo noted that the scheme which will be jointly executed by the Federal and State Governments, would concentrate on the obligations of all Nigerian companies and citizens to pay their taxes, wherever their income is earned. The signing of the Executive Order was witnessed by the Minister of Finance, Mrs Kemi Adeosun, Governors of Ogun, Kaduna, and Zamfara among others.